The Campaign to Memorialize Charlie Burse - "The Ukulele Kid"
In a career spanning 40 years, Charlie Burse moved from Sheffield, Alabama to Jackson, Mississippi, to Memphis; from ukulele to guitar to mandolin; from jug band to fingerstyle blues to jazzy pop; and from busking on Beale Street to parties for Boss Crump to recording sessions at Sun Studios. 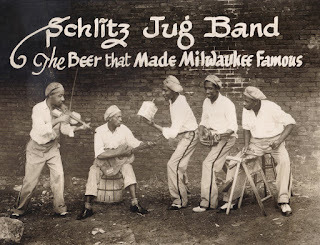 His best-known work was with the Memphis Jug Band, where he was the second longest serving member after its founder, Will Shade. He made significant contributions to some of the Memphis Jug Band's best-known songs, from his guitar riffs on "Cocaine Habit" and "You May Leave" to his lead vocals on "Bottle It Up and Go" and "Stealin' Stealin'" -- a song that has been covered by Bob Dylan, Arlo Guthrie, the Grateful Dead, and countless modern jug, bluegrass and old-time bands. To Shade's quiet wit and behind the scenes organizing, Burse was the perfect complement: boisterous and energetic, with a punchy resonator tenor guitar, a voice that could cut through a busy market or hotel lobby, and hip gyrations that would influence Elvis. He spoiled more than one recording by stomping too hard on the studio floor, and he earned a reputation as a smart mouth at a time when black men were expected to be deferential. Yet he also had a serious side, holding a day job as a carpenter and painter, and providing for his wife and three children. Burse assembled a combo with saxophone, bass, and drums for a lengthy recording session in 1939, and added a very rock-and-roll sounding piano when invited to record for Sam Phillips's fledgling record label in 1950. But by that time, he was at least twice the age of a typical recording star, and Phillips decided to focus on younger talent. 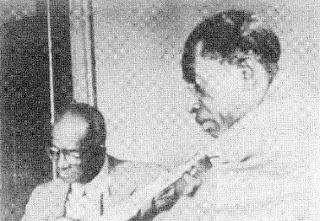 Burse kept on doing his thing, recording with Will Shade for field researchers like Sam Charters and Alan Lomax, until his death in 1965. 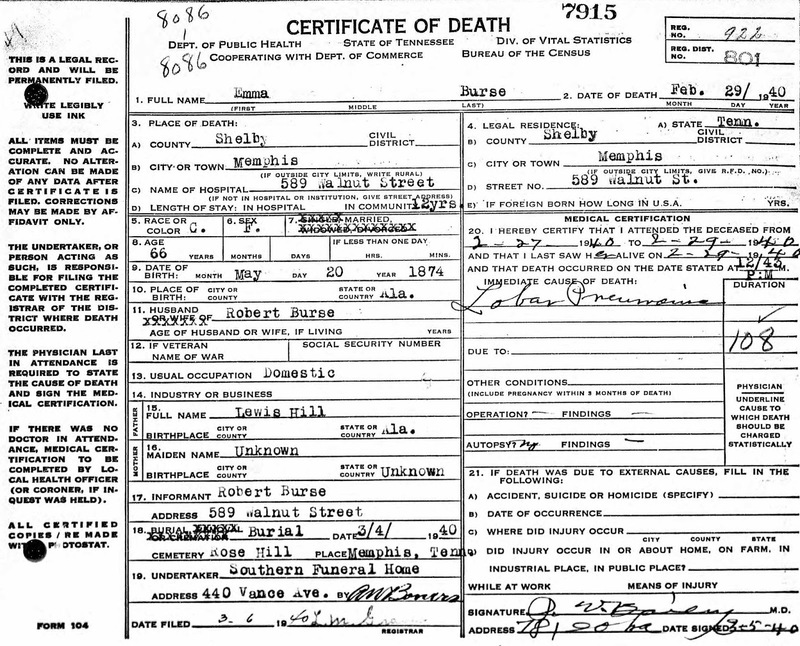 Charlie Burse was laid to rest in Rose Hill Cemetery in Memphis, without a headstone. The Mt. 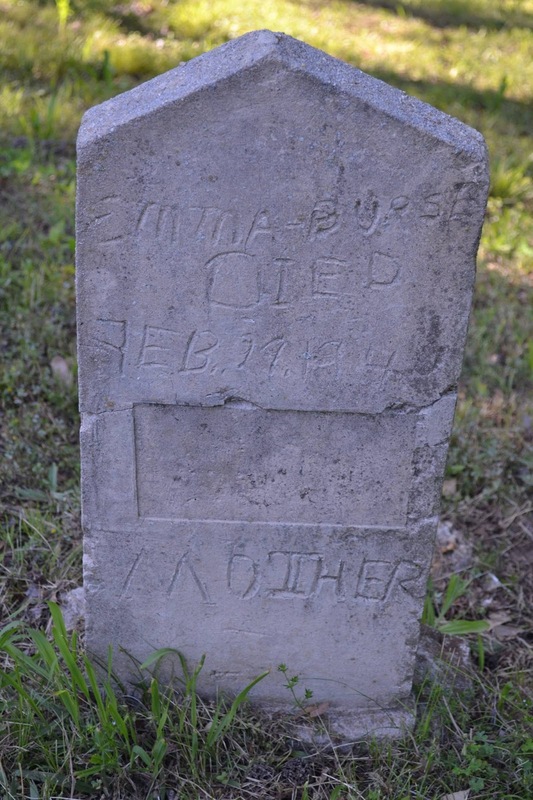 Zion Memorial Fund is in touch with his daughter and grandchildren as well as the current owners of the cemetery, which was abandoned and unmaintained for years. Your donation will help install a memorial at the cemetery and organize a dedication ceremony, to give Burse some long overdue recognition as a singular talent and a key piece of American music history. Will Shade and Charlie Burse are featured performing in Memphis. Congratulations to all those who won a Grammy. The two enjoyed a brief resurgence toward the end of their lives due to their rediscovery in 1956 by Samuel Charters, who, later in 1963, recorded their final collaboration, Beale Street Mess-Around. This video is from the 1958 television program, "Blues Street." "One night in February 1928, Son [Brimmer] was walking along Beale Street, stopping to say hello to friends, and dropping in most of the bars to keep warm. There was another recording session scheduled with Victor the next morning, back in the studios in the McCall Building. In one of the barrooms, Yardbirds, a man was entertaining in the back room. 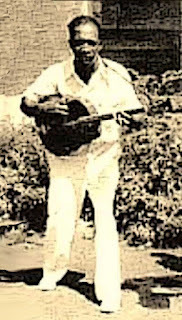 He played a four-string tenor guitar, using the swinging rhythms of country dances, rather than the blues rhythms that the six-string guitar players like Son used. He was short and thin, dressed in loud clothes, laughing as he sang. His name was Charlie Burse, a country musician from Decatur, Alabama. Son liked his playing and his singing and he asked Burse if he wanted to record the next morning. Burse was willing; so Son took him home and they rehearsed all night, while Jennie slept in the other room. Burse gave the band an excitement and style that it had never had before. His laughter on the shouted vocal duets he and Shade did became one of the band's trademarks. They stayed together for the rest of the band's recording activity, making a tour of Chicago, and recording hundreds of songs for several record companies. 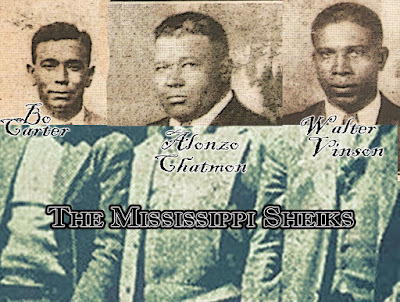 Their music and their blues compositions had a raucous quality and a rich vein of country humor…"
Charlie Burse is buried in Rose Hill Cemetery in Memphis, TN. Our initial preliminary search of the burial ground was unsuccessful in locating the musician's grave. 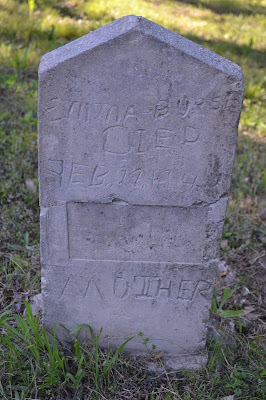 However, we did locate the grave of his mother, Emma Burse. Born on May 20, 1874 to Lewis Hill in Alabama, Emma Burse had been living in Memphis at 589 Walnut Street and working as a “domestic” for about twelve years when she came down with a fatal case of pneumonia. A physician began attending to her on February 27, 1940, but she succumbed two days later at 12:43 p.m. 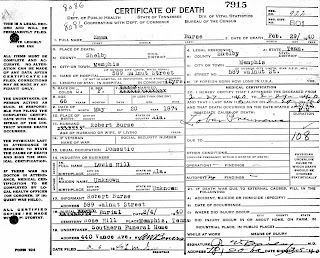 The undertaker at Southern Funeral Home handled her funeral arrangements and buried her remains in Rose Hill Cemetery on March 4, 1940. 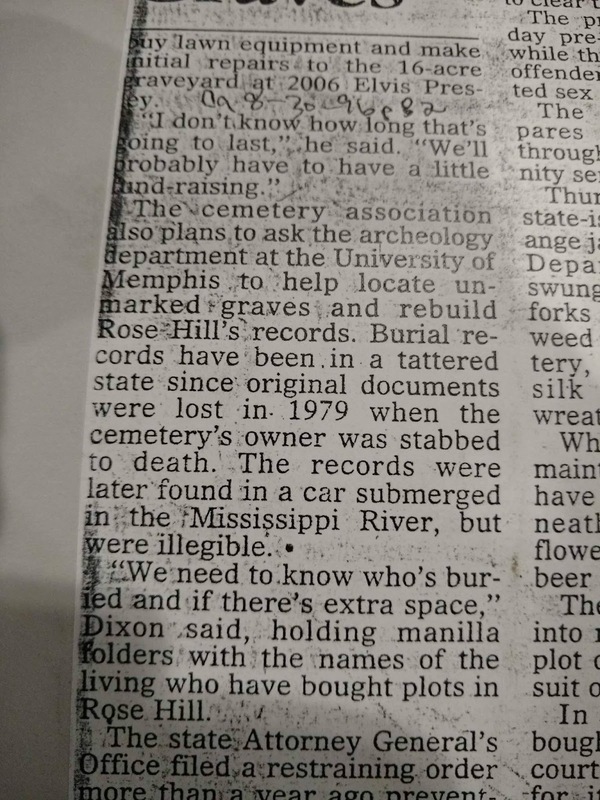 The burials records for Rose Hill Cemetery were lost in 1979 when the owner of the burial ground was stabbed and killed. 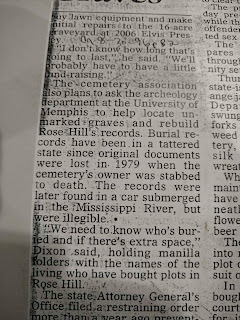 The authorities in Memphis later found the records inside a car submerged in the Mississippi River. Due to their inundation, the records were no longer legible.